Paul Lawler began his musical career as an award winning soloist and session brass player with the ‘The Halle Orchestra’ and ‘BBC Radio’. 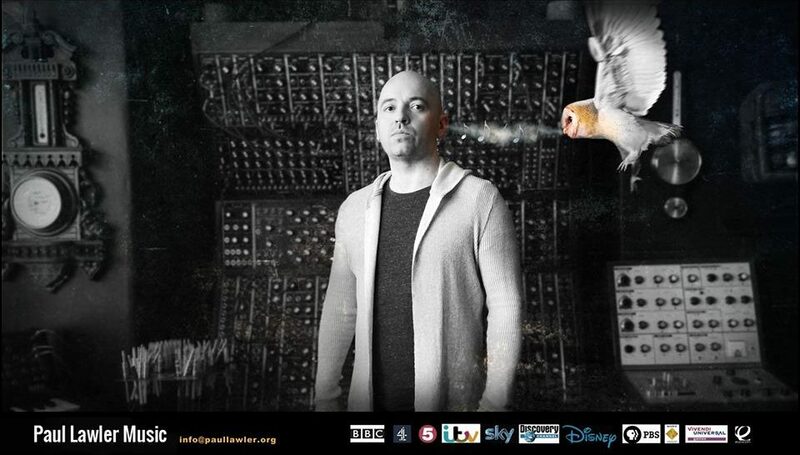 As a composer for TV, Film, and Interactive Media, his clients include : BBC, ITV, Ch4, Ch5 , Discovery, Disney, PBS, Sky. Disney Interactive Studios, Magneta Software, Incognito Entertainment, SCEA,Eurocom, Vivendi Universal Games, Sony Computer Entertainment. Paul has written over 1000 genre spanning production music tracks for the major library music companies, and his music is in constant use around the world. As a Recording Artist and Multi Instrumentalist, Paul has released over 50 albums. A full credits list of Paul’s TV, Film, and Interactive Media work can be found here Paul Lawler Credits. 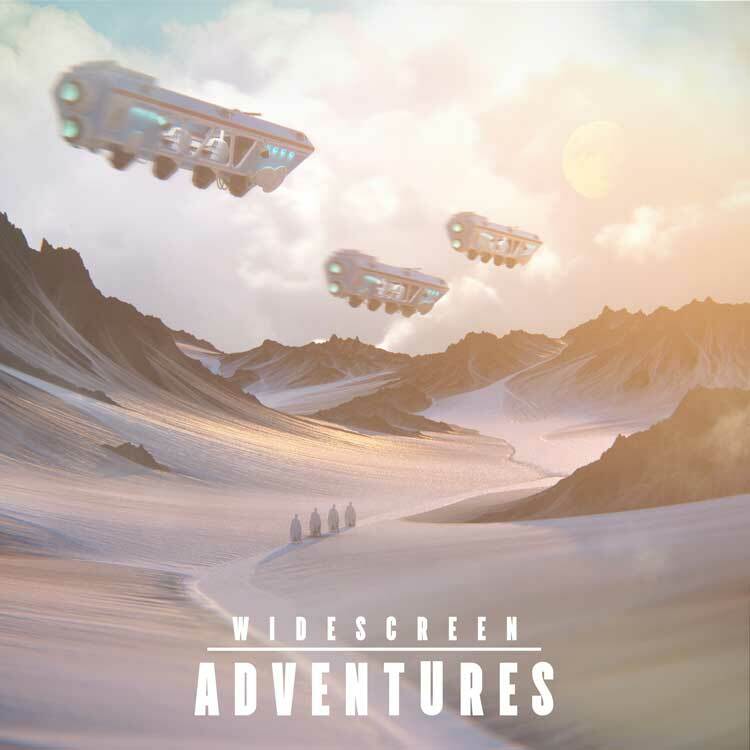 Adventures is my latest album for De-Wolfe music’s Widescreen trailer music label. 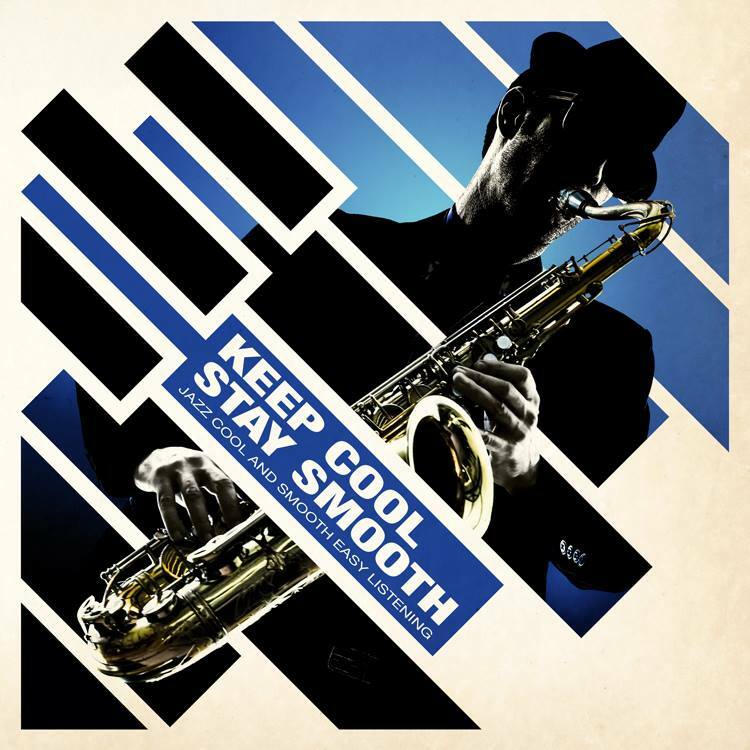 Keep Cool Stay Smooth is my latest library music album for DeWolfe Music.